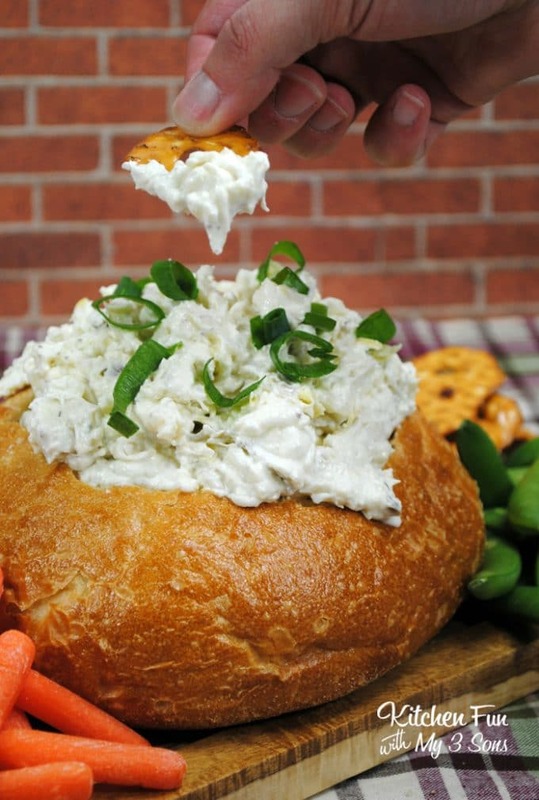 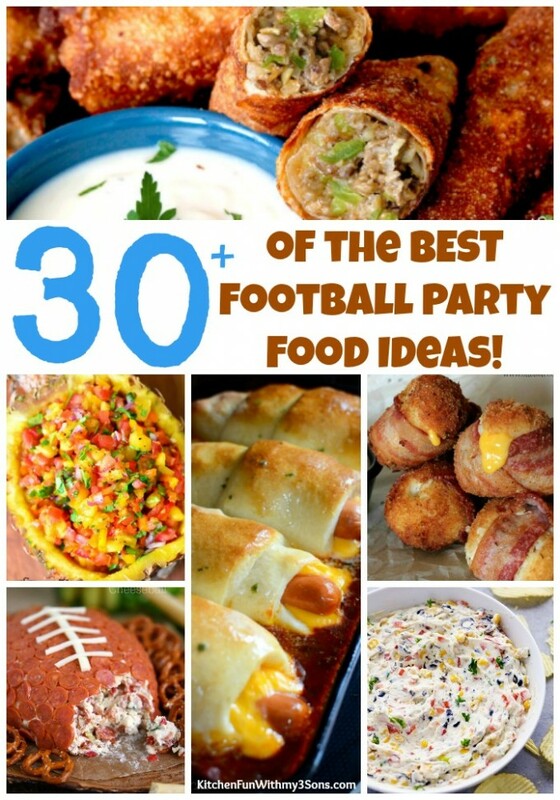 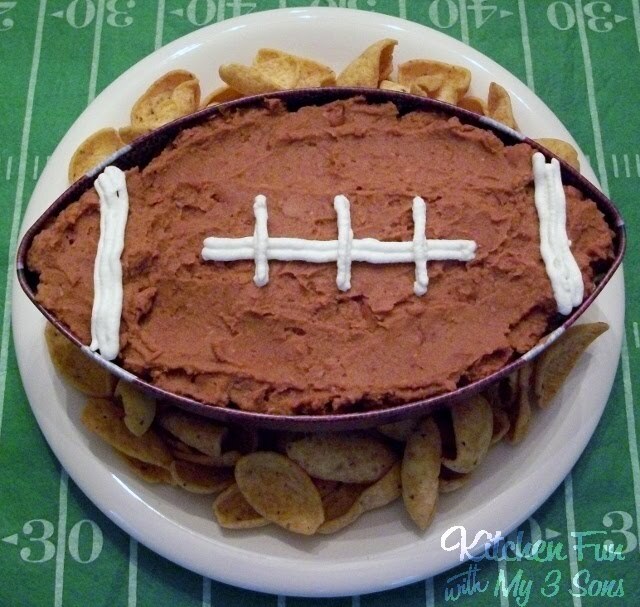 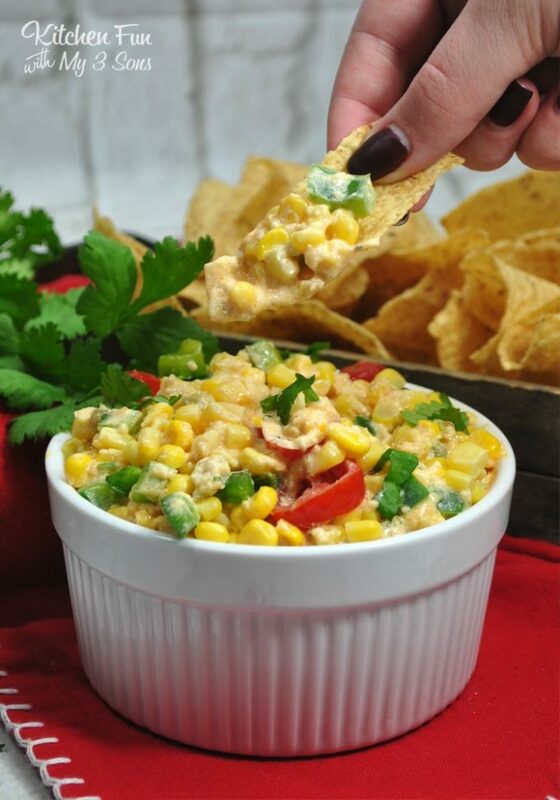 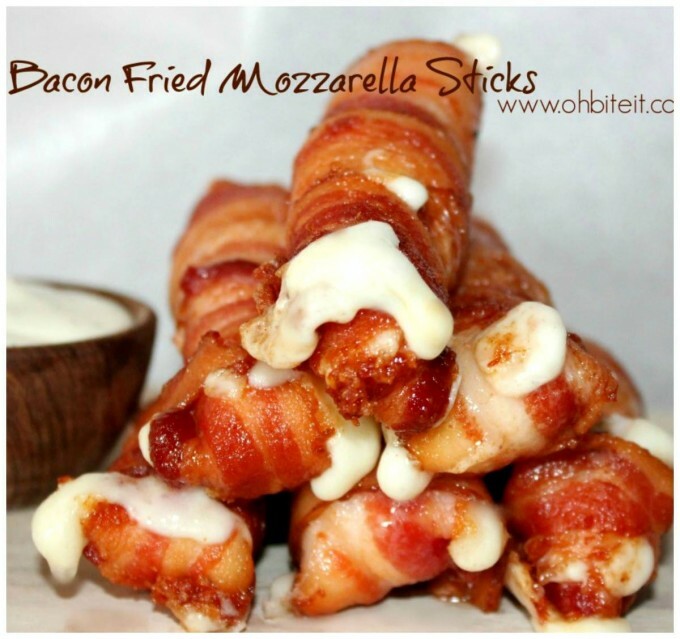 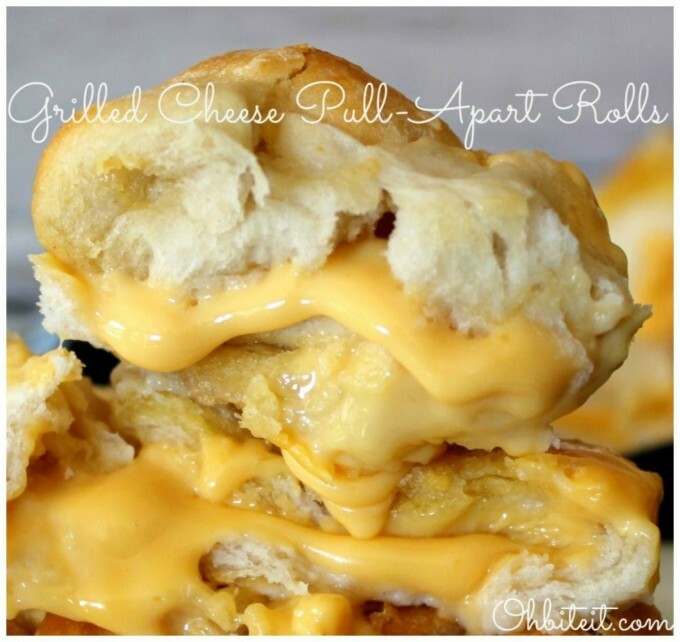 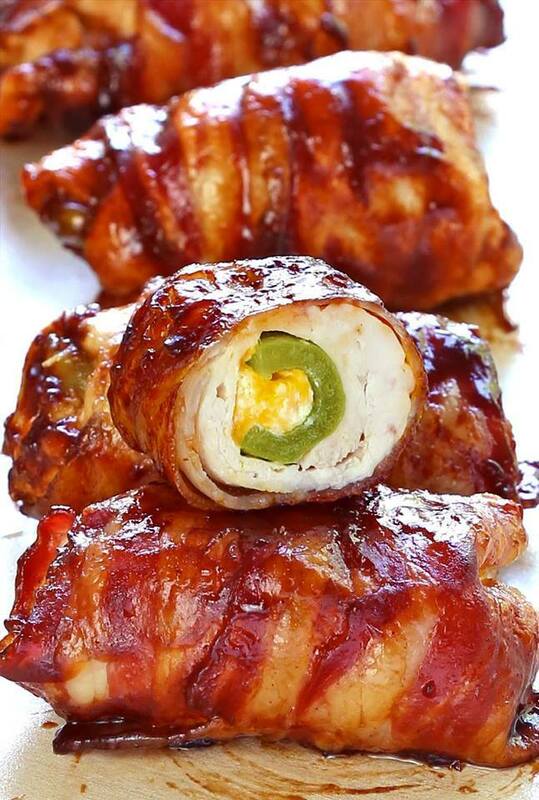 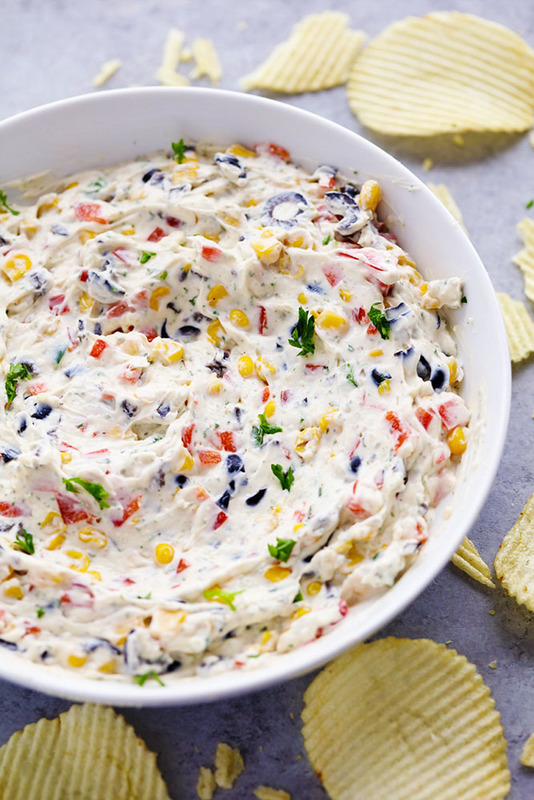 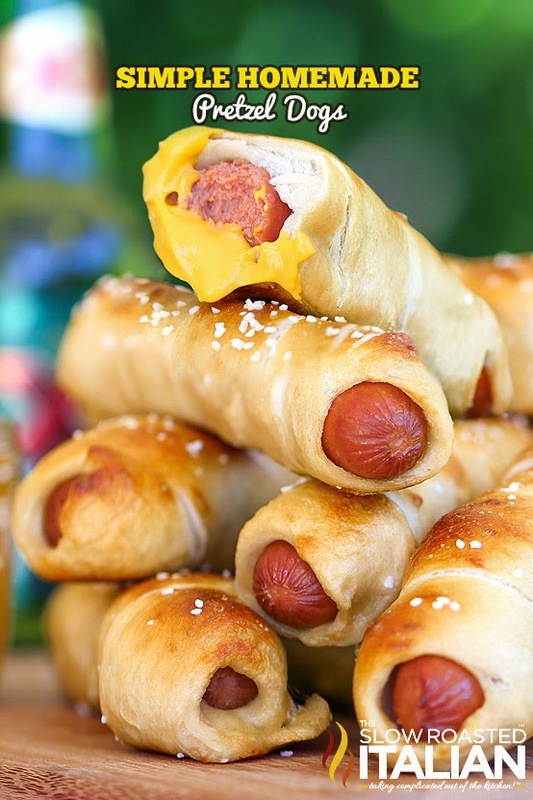 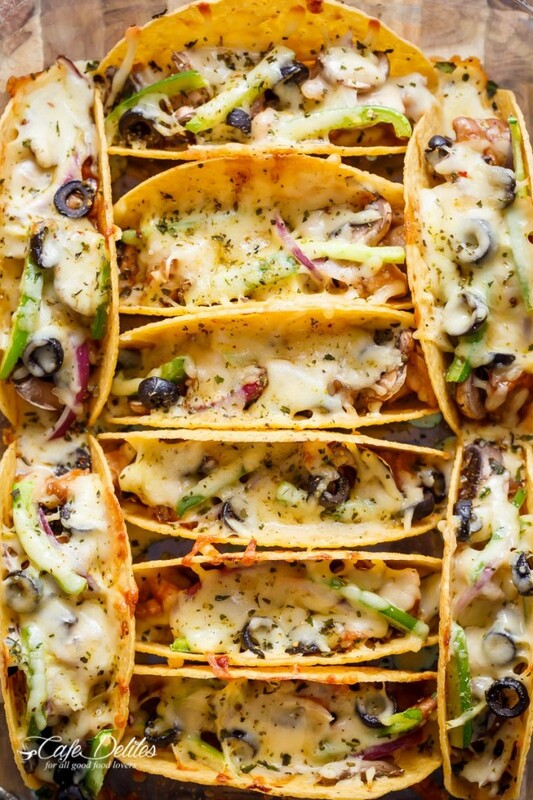 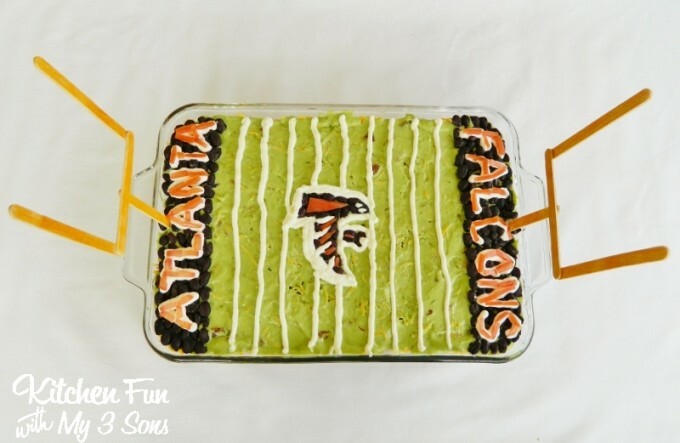 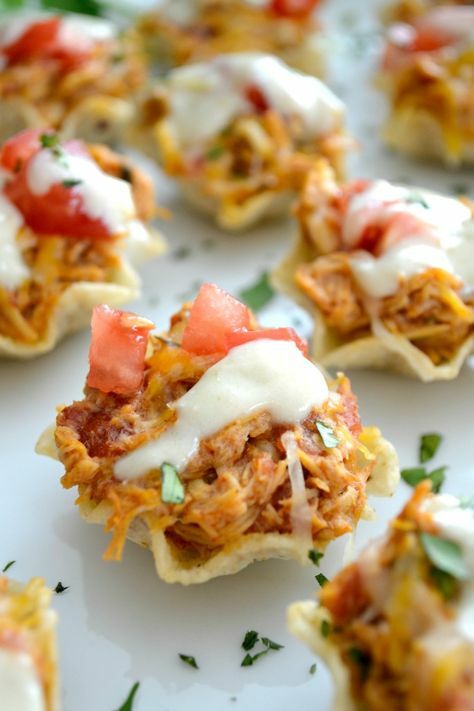 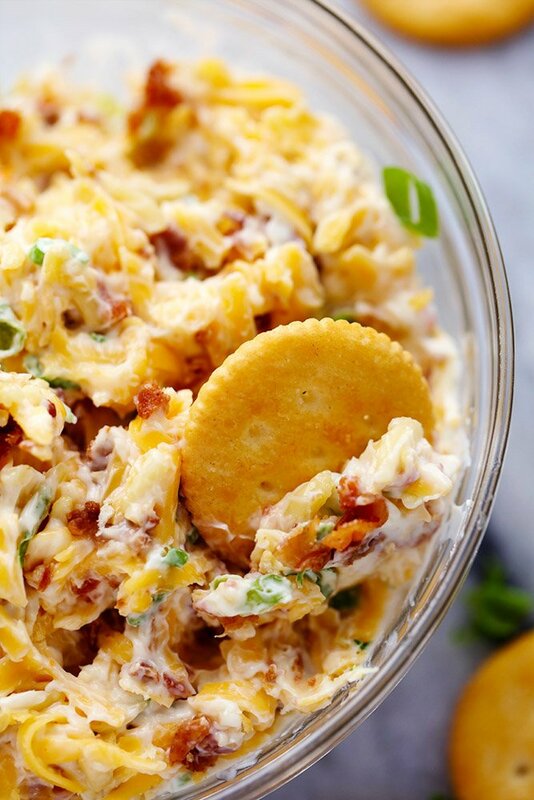 We gathered up Over 30 of the BEST Football Party Food ideas to share with you today! 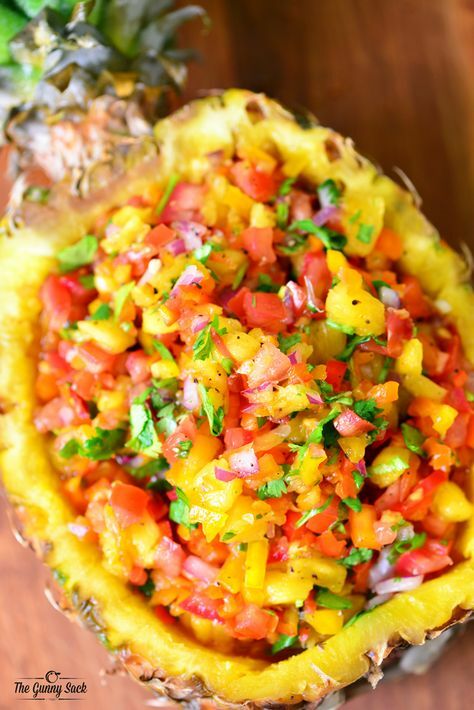 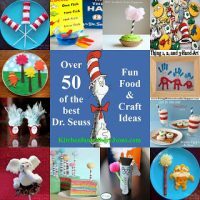 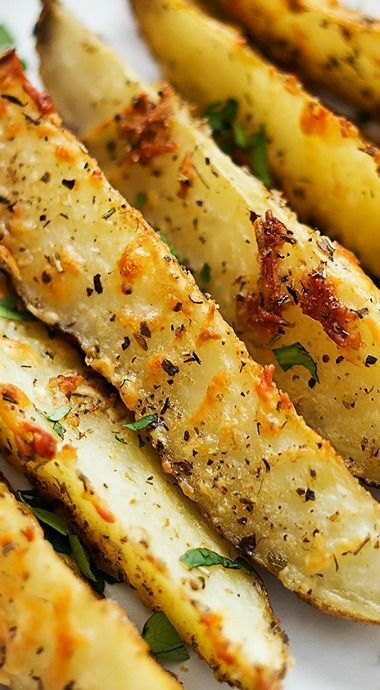 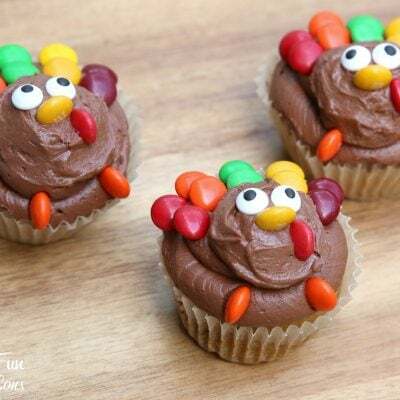 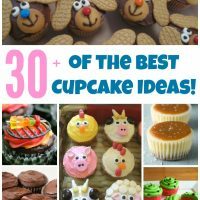 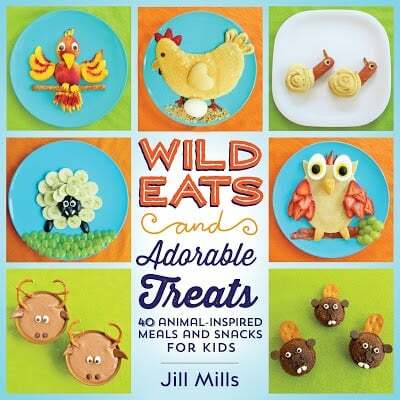 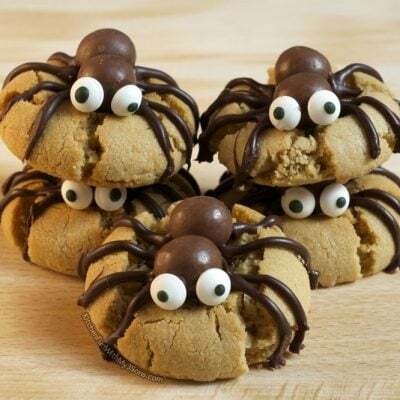 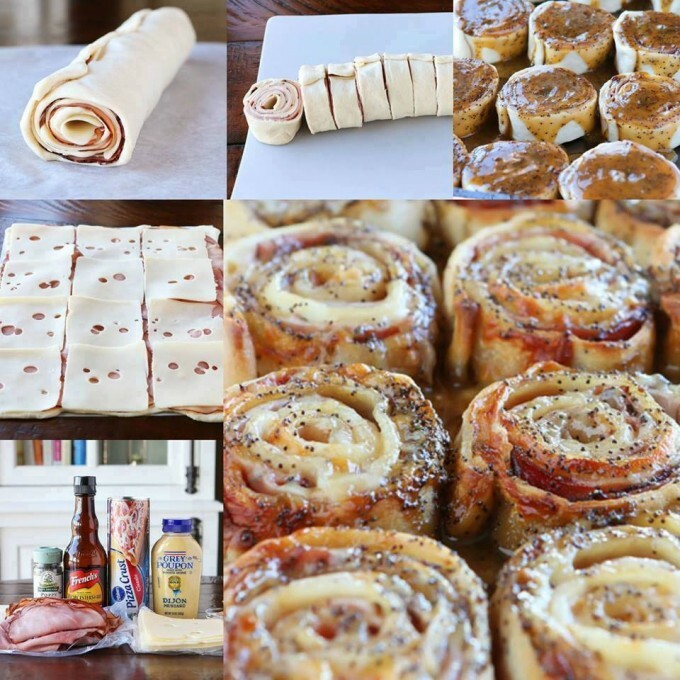 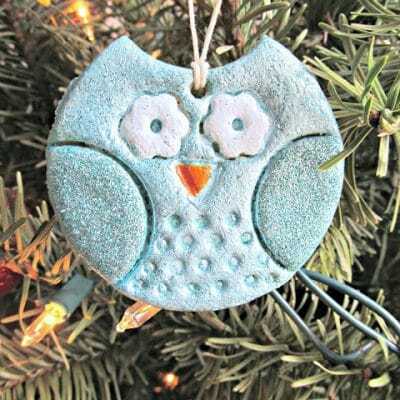 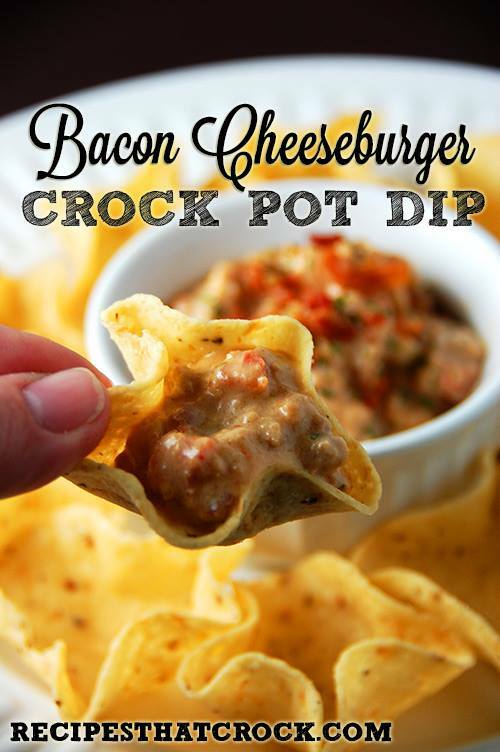 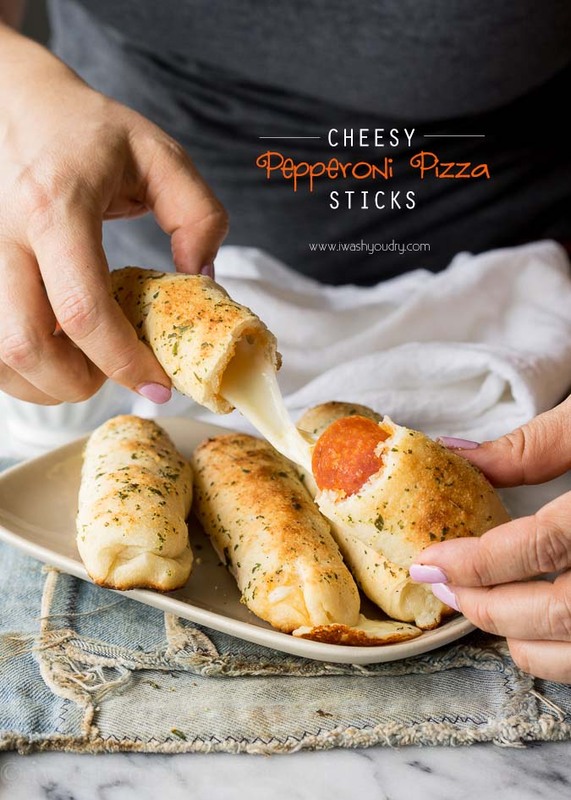 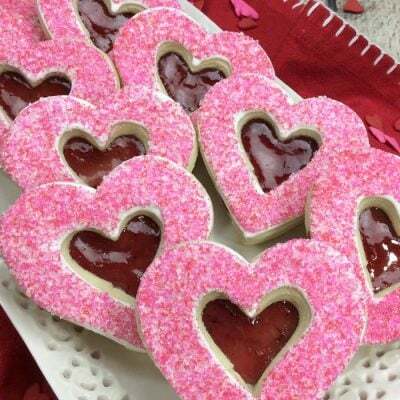 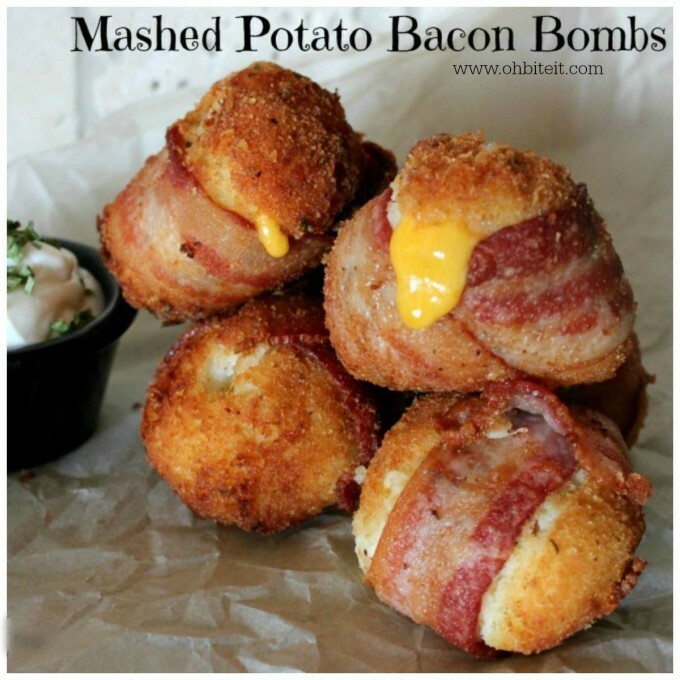 All of these are Amazing and super easy to make. 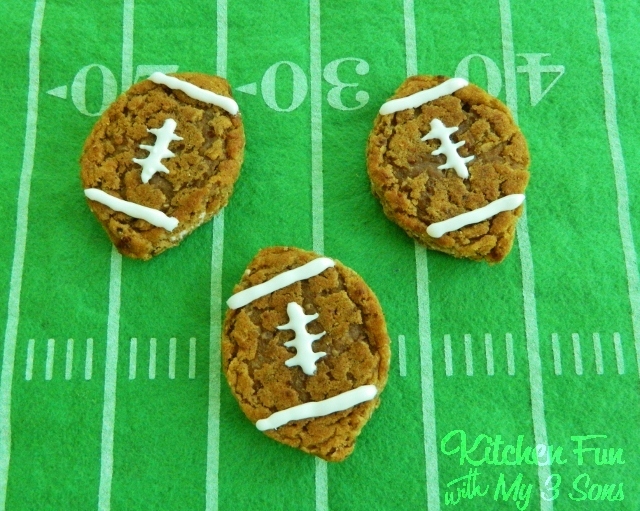 Your guest will love them on Game Day! 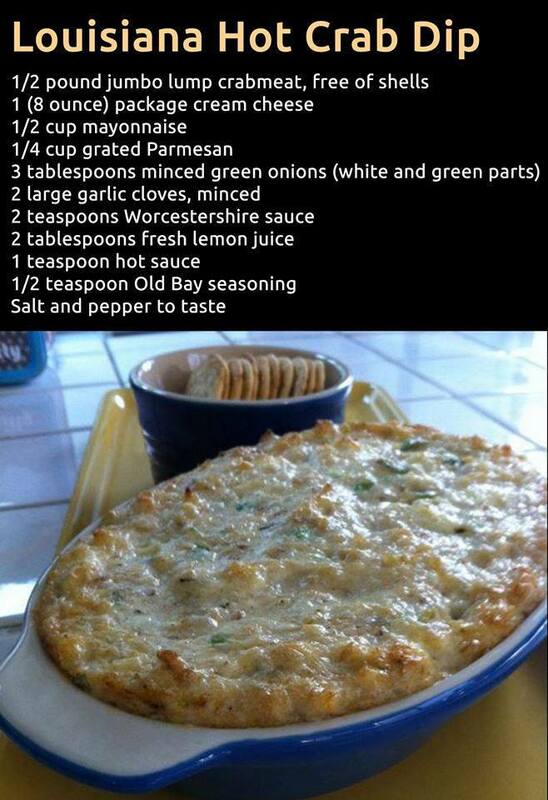 Combine ingredients and add to a casserole dish. 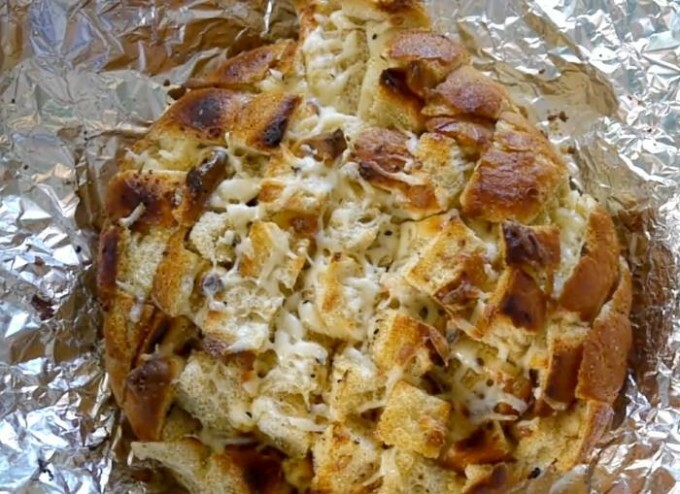 Bake for 35 minutes until lightly golden on top. 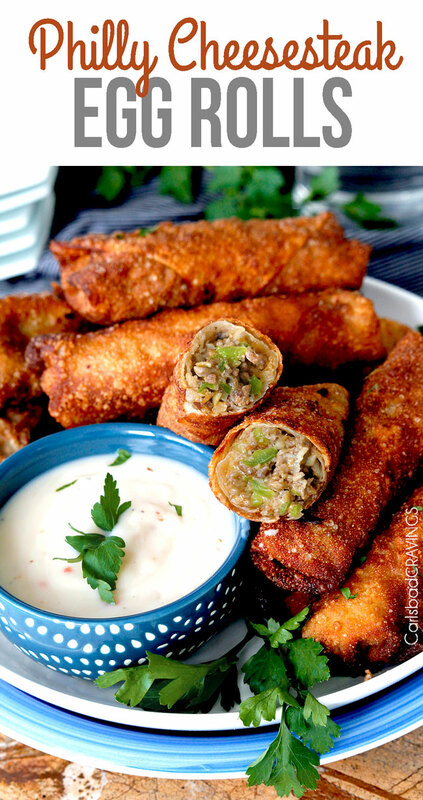 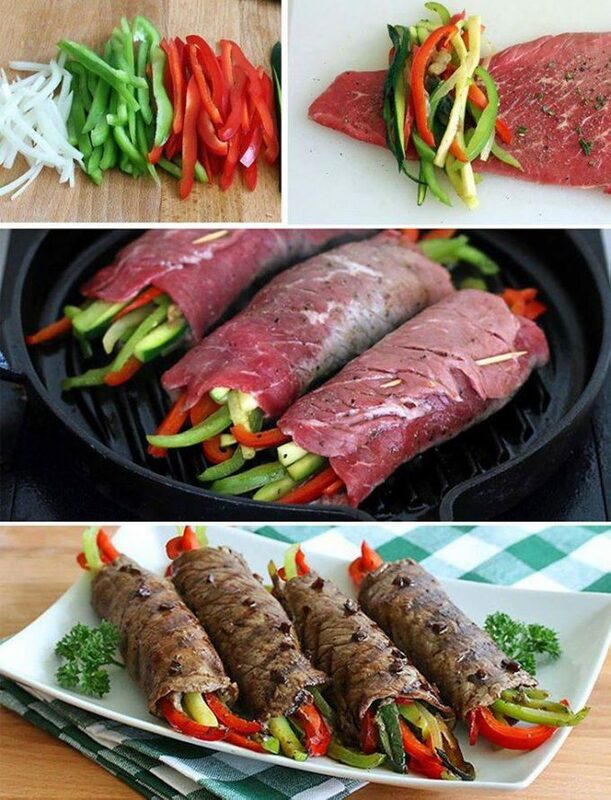 Philly Cheesesteak Egg Rolls from Carlsbad Cravings…. 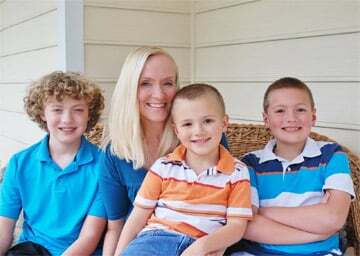 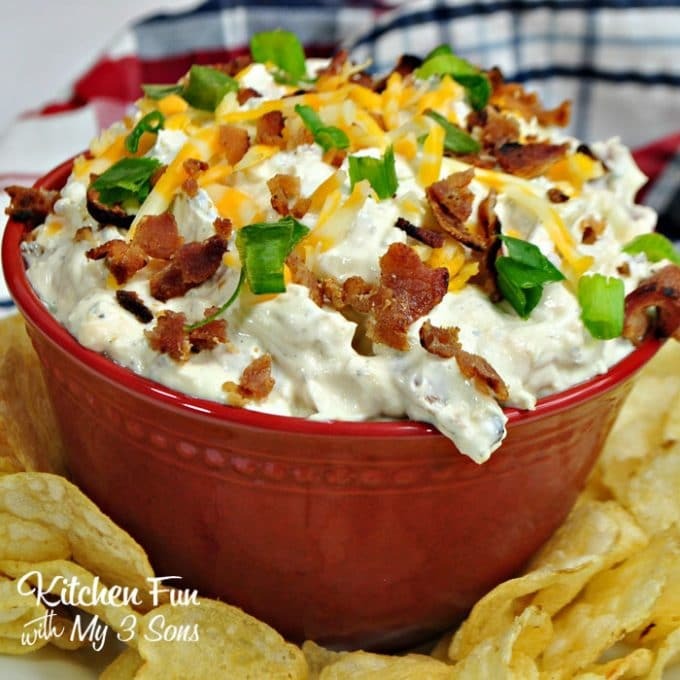 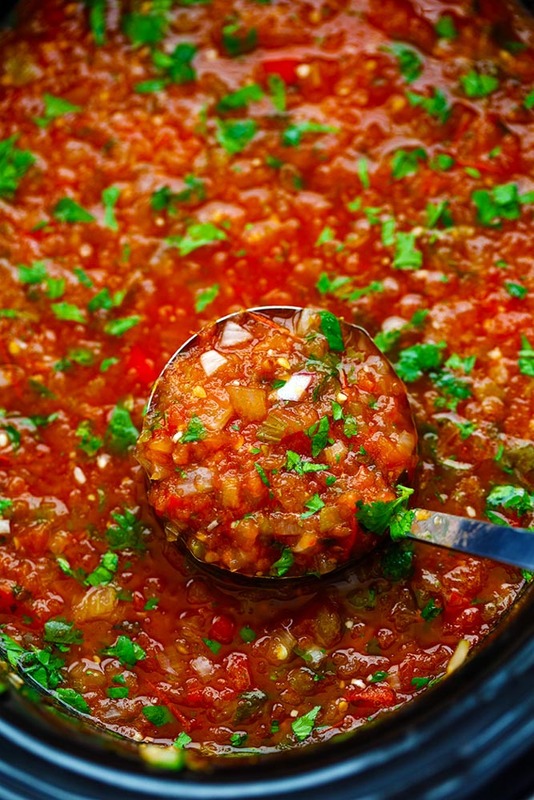 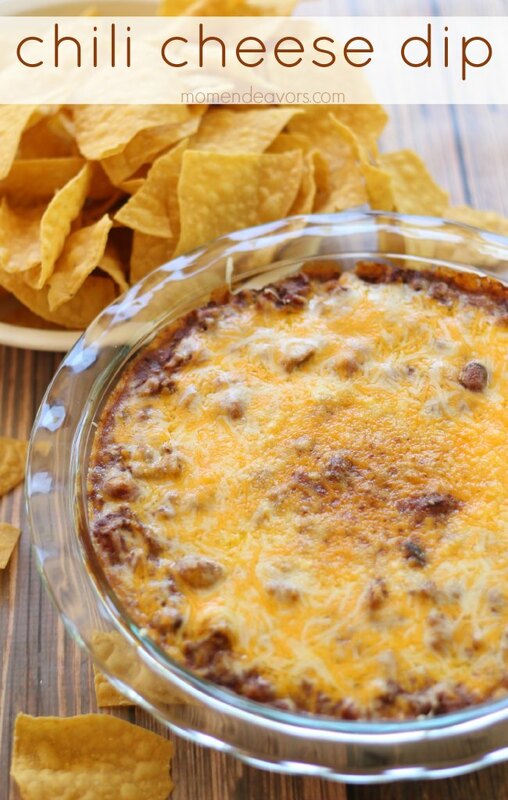 Chili Cheese Dip from Mom Endeavors…. 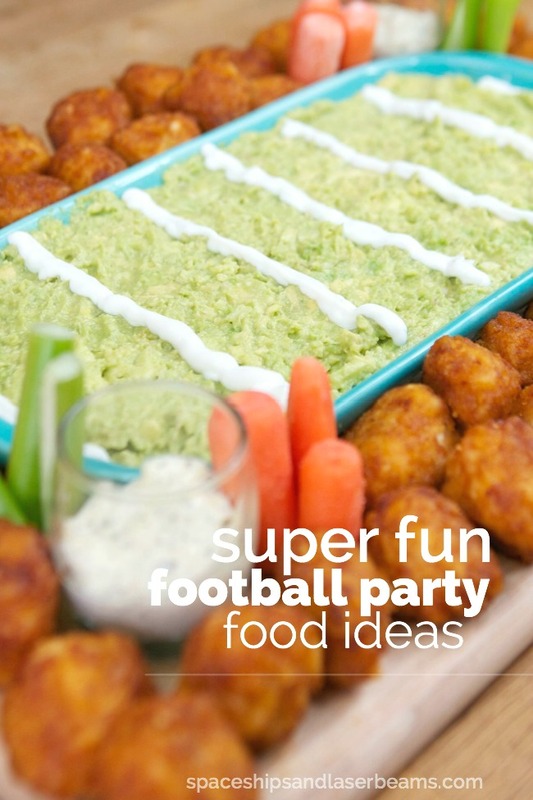 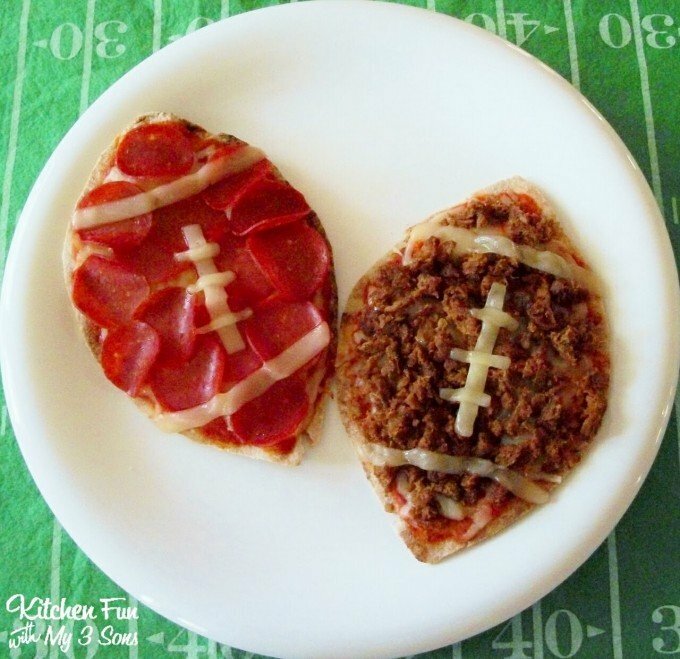 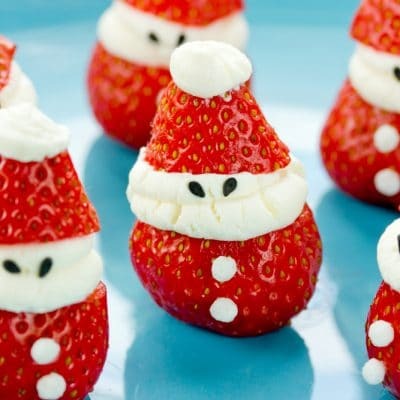 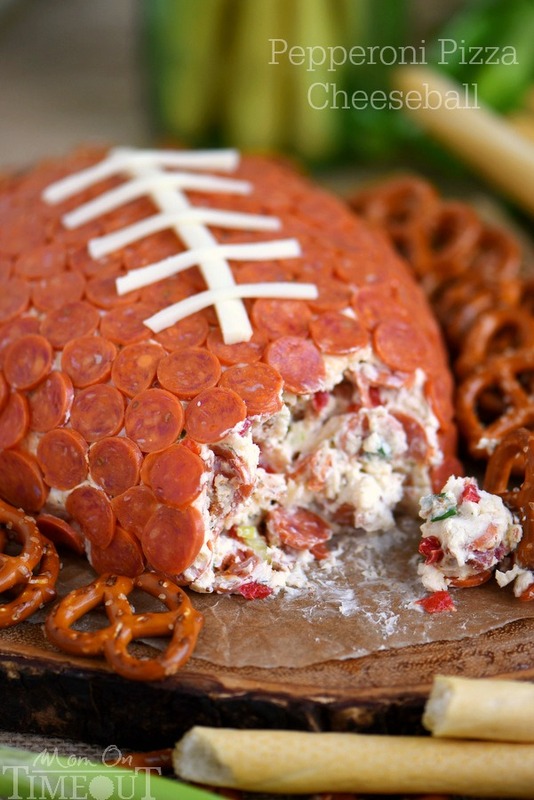 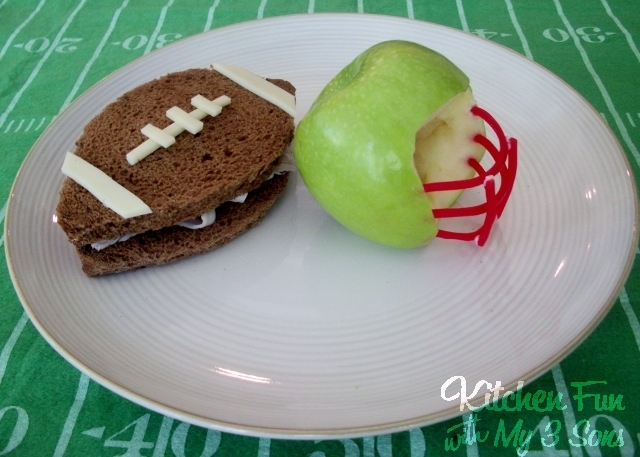 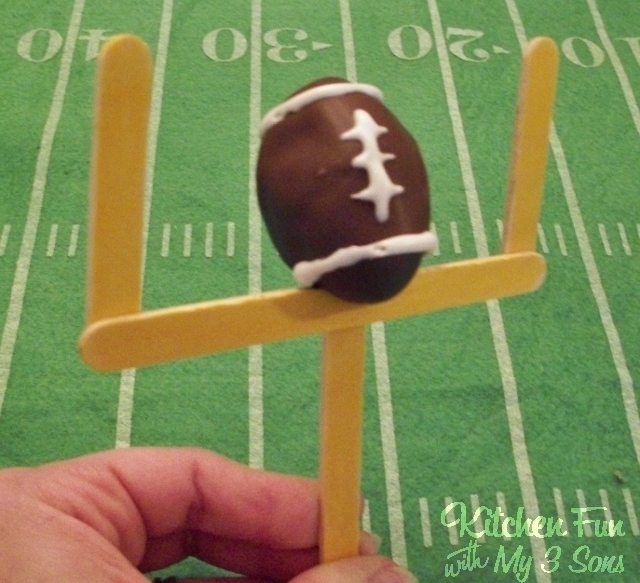 If you like these Amazing Football Party Food ideas, make sure to check out some of our fun Football creations here..